Fresh. Homemade. Lite. Just a few words to describe our very popular cake rolls. Order yours today! One bite of Arianna's Pumpkin Roll and you're hooked! Perfectly seasoned with just the right amount of spice to give it a well balanced flavor and zest. 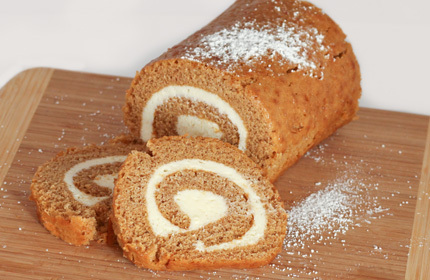 The soft but full bodied roll is filled with a lightly sweetened Cream Cheese filling that compliments the pumpkin perfectly. 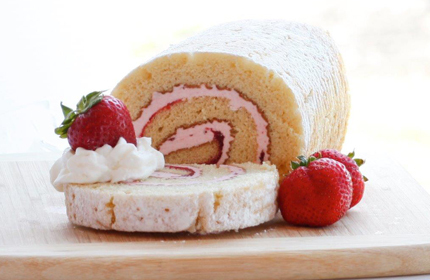 A lite and fluffy sponge cake rolled with lovely strawberry preserves and a mild strawberry flavored icing has this beautiful roll competing for it's spot in the limelight! 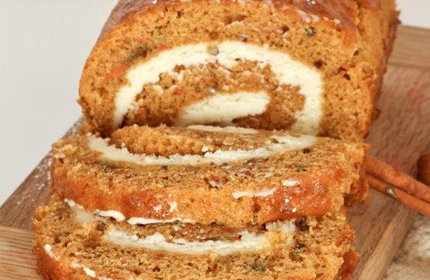 Texture and flavor rule this cake roll! 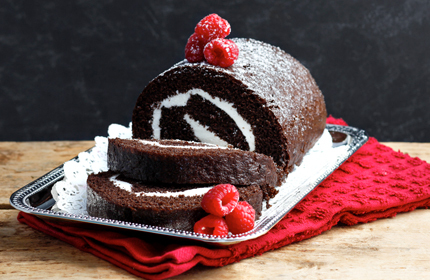 Not only is this a very flavorful and moist cake roll, it is the perfection of heavy cakes while managing to stay fluffy! This perfectly seasoned cake is rolled with a mild cream cheese icing. 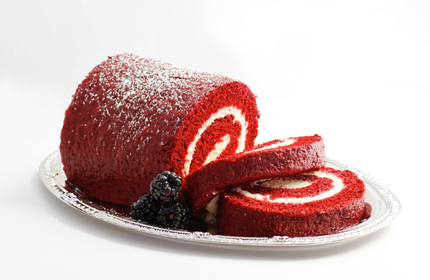 A Mild Chocolaty Flavor with the eye catching red moist cake rolled with fluffy cream cheese icing keeps this cake roll at the top of the charts. Coffee's best friend. Rolled layers of moist chocolate cake and a fluffy peanut butter icing make this roll a favorite to many! Each slice of this culinary delight makes you want just a little bit more! The long favored Swiss roll re-made in homemade goodness. 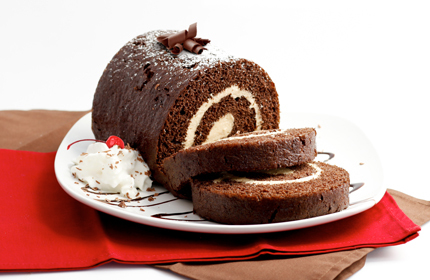 This stunning chocolate cake roll is rolled in a lite and creamy white icing. 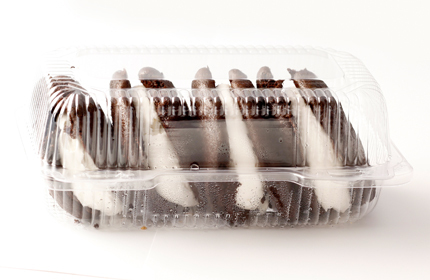 If you are looking for a classic, but better, try our swiss roll. A very large and moist chocolaty cookie on the top and bottom, and filled with mounds of light fluffy icing. 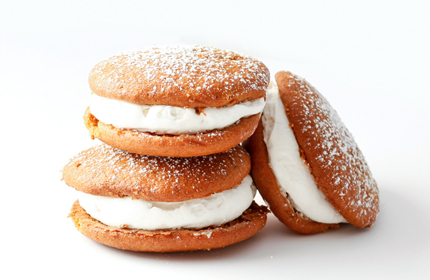 The whoopie pie is one of Lancaster County's favorites. Spiced pumpkin, soft, melt in your mouth cookies on the top and bottom, filled with light and fluffy white filling that allows the pumpkin to do the talking but providing the sweetness to offset the spice. A perfect piece of Lancaster County's best kept secret! 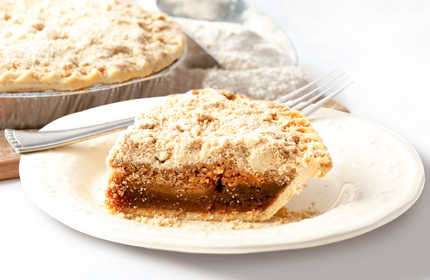 As any true native knows, the shoo fly pie must have the perfect buttery and flaky crust, filled with a very wet and heavy bottom and then covered with a moist but firm middle and topped with crumbs made just right. Arianna's pie gets a medal on every point. This is not a boring pie! This pie is perfection! Grandma's kitchen hasn't seen better! 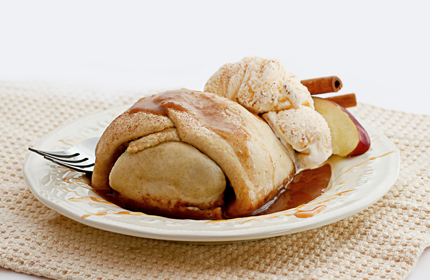 The flaky dough is a delight in itself, but the apple inside drowning in cinnamon glaze has this old fashioned dessert enchanting even the most discriminating pallets. The apple holds up with a superb of tartness and sweetness. We are a kosher inspected bakery!